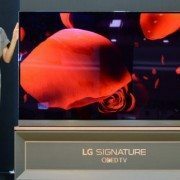 현재 위치: 홈 / 컨텐츠 / 포커스온 / 세트 / 2017년 premium TV 삼파전, 삼성 vs LG vs Sony 승자는? 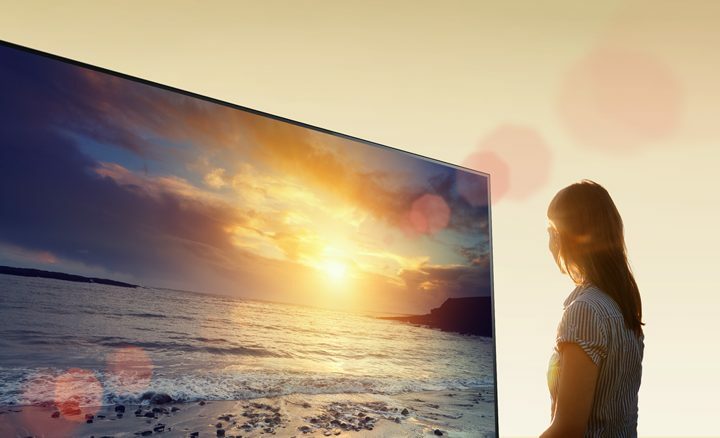 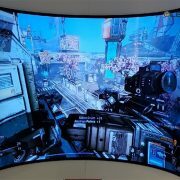 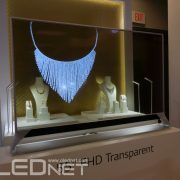 What is the future of OLED? 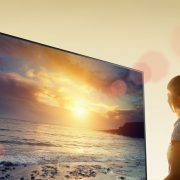 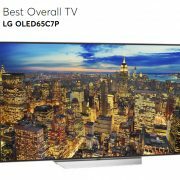 Who is the winner of premium TV set in 2017 between Samsung, LG and Sony?